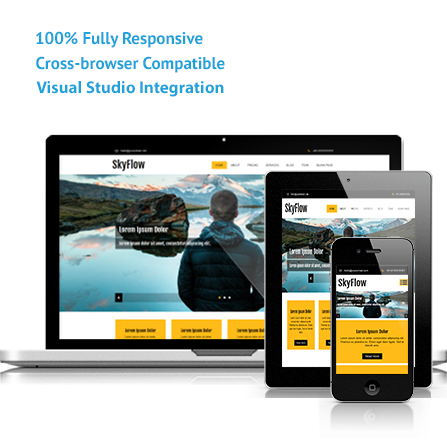 SkyFlow is a powerful and modern template that can be used to create any web application you want and is great for startups, freelancers, agencies, personal, and businesses of any size looking for a well-designed website. SkyFlow is a powerful and modern template that can be used to create any web application you want and is great for startups, freelancers, agencies, personal, and businesses of any size looking for a well-designed website. 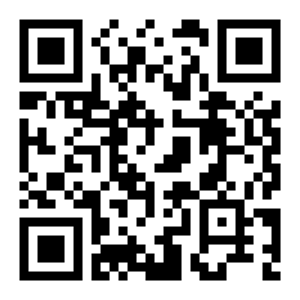 SkyFlow is extremely flexible and looks great on mobile devices, tablets, and desktops. Your customers will love the way your next project will look.